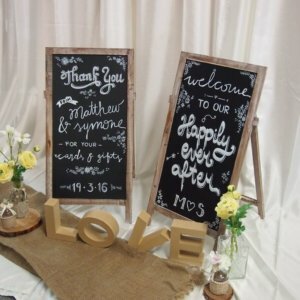 Various Signs | Frames for hire. 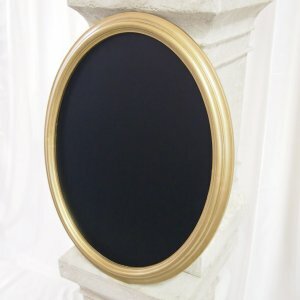 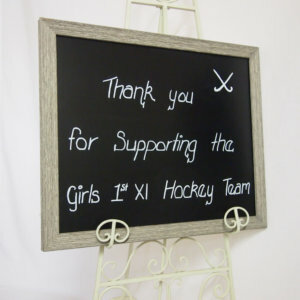 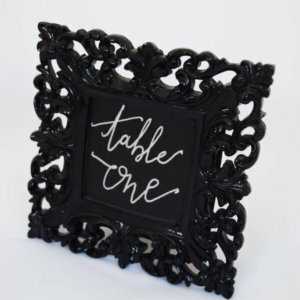 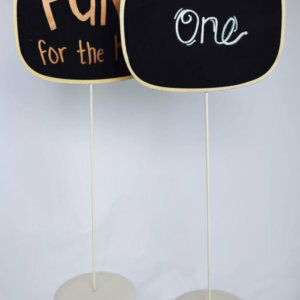 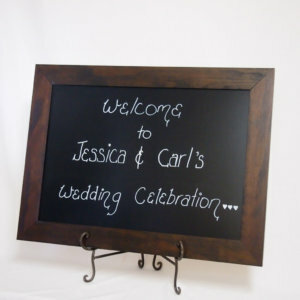 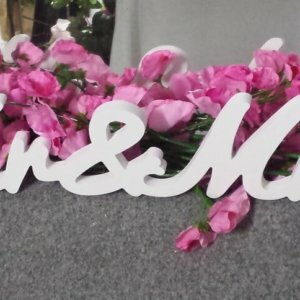 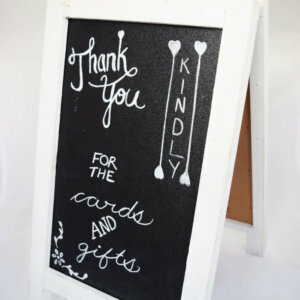 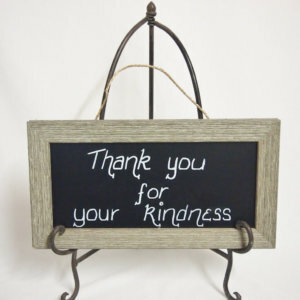 Blackboard Signs prewritten with special wedding wording – add your own names and date to many of these amazing signs or we can add them for you . 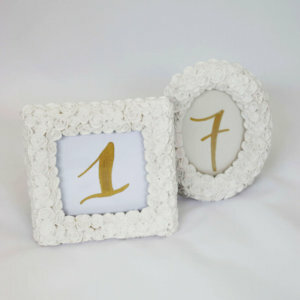 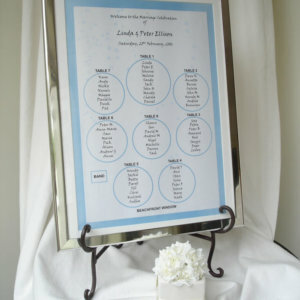 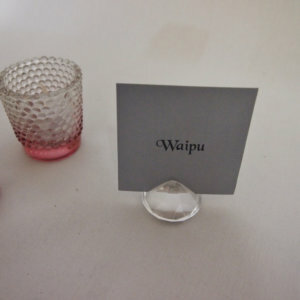 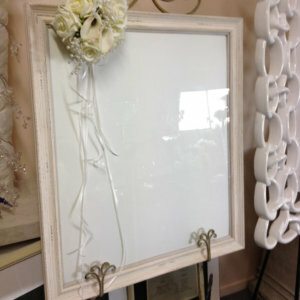 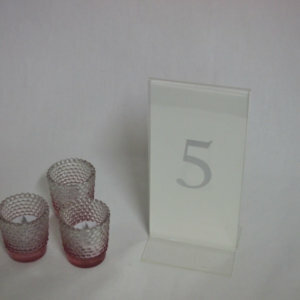 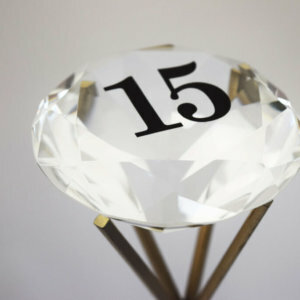 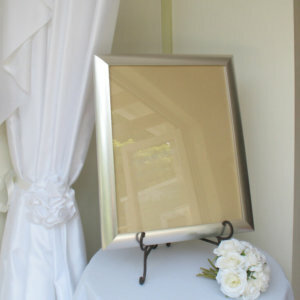 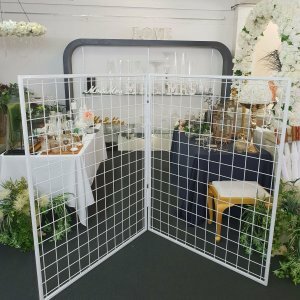 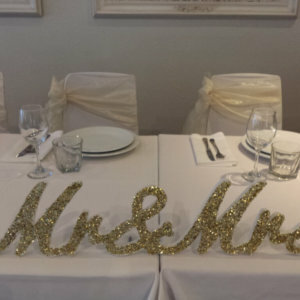 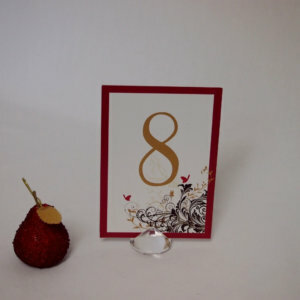 Mirror and Glass Frames available in various styles to suit your themed wedding. 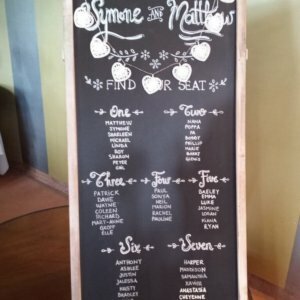 Seating plan or welcome sign. 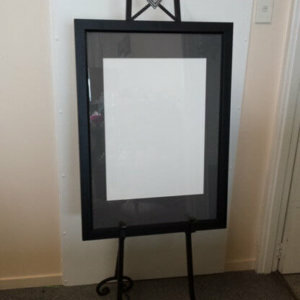 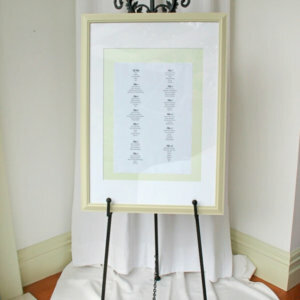 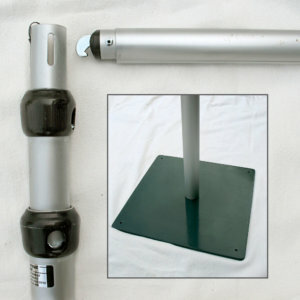 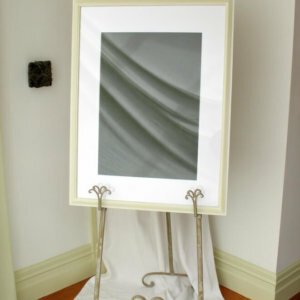 Add an Easel from our range.